People too often fail to share the impact that others have had on their lives. I am no exception to this rule, but I feel it is imperative to make an exception in this case and share with you how your efforts have impacted my life. 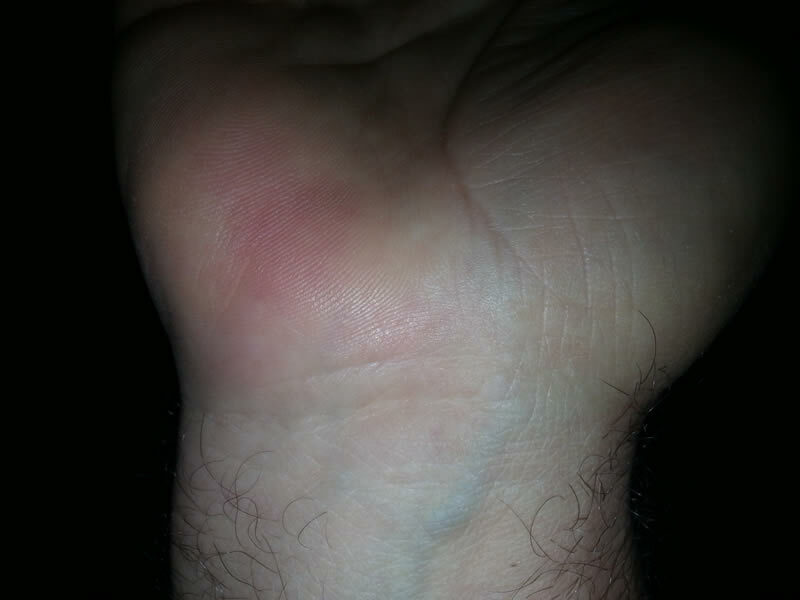 For years I had pain in my hands that started out as discomfort from many hours at the computer keyboard. 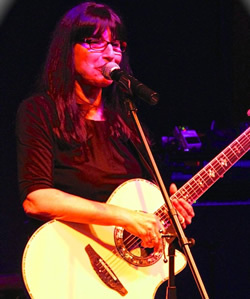 This discomfort was tolerable, but there were other things in my life that were being negatively impacted: I play music and I was beginning to have difficulty playing guitar and piano. And there was a steady decline in my ability to go about doing other things important in my life. For example, an otherwise perfect cross country motorcycle trip to the Grand Canyon was hampered by my left hand going numb. I can assure you, there is nothing more unnerving than to lose the feeling in your hand when you are traveling down the highway on a motorcycle. After waiting until the condition was nearly intolerable, I came to see you on the recommendation of my primary care physician. You diagnosed carpal tunnel syndrome, which was also confirmed by a nerve conduction test. Soon thereafter you performed a carpal tunnel release on my left hand (the worst of the two). It went without a hitch and a week after the surgery I was playing piano. (I figured it was even better than the recommended exercises – which I also performed). Two weeks later I picked up the guitar and could play without my left hand going numb. This was life chaning as I had avoided playing guitar for a few years. After a few months, I got the right hand done with identically perfect results. Since then I have been performing music in Orange County and have contributed to multiple record albums, and released another one of my own albums this February, 2015. “Zabocus” is an Americana style music album which would not have been possible without your care. For those who wonder what it may look like after the surgery, I am attaching two photos. I have to say in advance to those curious, there is not much to see unless you look very closely and you know exactly what to look for. Again, thank you for your care and expertise. 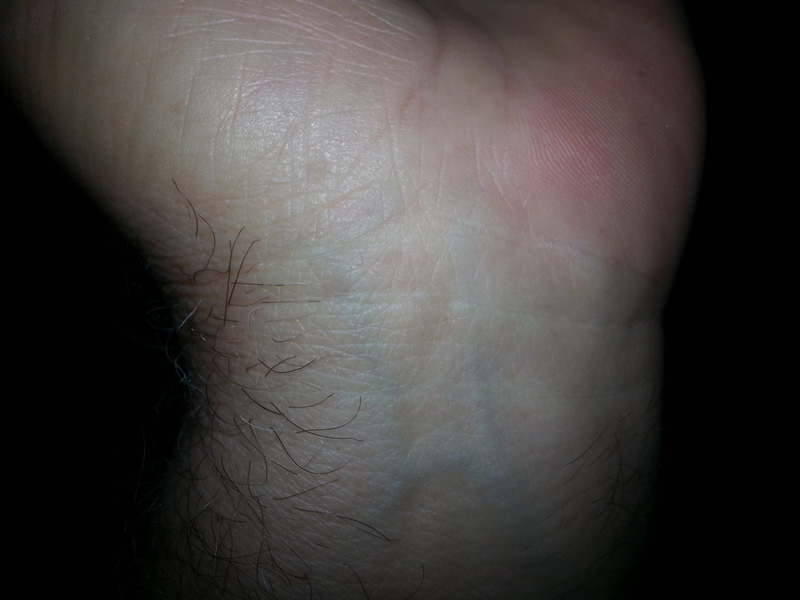 Ted Zahn’s left wrist after carpal tunnel surgery. Ted Zahn’s right wrist after carpal tunnel surgery. Last December I fell in my garage and broke my right wrist. I went to the Emergency Room and the ER doctor put a temporary cast on me. The doctor said that I had not just broken my wrist, but in fact I had broken every bone and I would need to see an Orthopedic surgeon or I would never heal properly or have full use of it again. As a professional musician I was very concerned about the reality of my situation. I was incredibly lucky that a good friend recommended Dr. Nicholas Rose. She told me that he was a hand and wrist specialist and assured me that I would get the very best care from him. Several days after my fall I was meeting Dr. Rose in Newport Beach. A few days later, I had surgery. My wrist required nine pins to put everything back together. Dr. Rose is not only an incredible surgeon but his compassionate bed side manner and reassuring personality helped me so very much. His office and surgical staff were very professional and supportive. 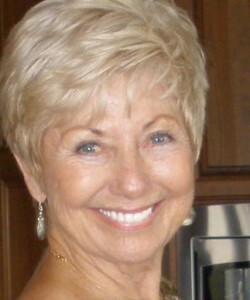 Dr. Rose then recommended an incredible physical therapist whom I saw for several months. I am very pleased to say that six weeks after surgery I was playing my guitar again! Thank you Dr. Rose for your expertise and kindness! In mid-December 2013, I came to Dr. Rose with a ruptured biceps and blown out rotator cuff in my right shoulder. For the past 50 years my relaxation and passion has been tennis. I was devastated to have injured my arm so badly. I had always dreamed of playing tennis until I was 85. Dr. Rose carefully and thoughtfully listened to my story and evaluated my case. The dreaded S word, Surgery, was what I needed. He wanted to cut, clean out, use a cutting edge technique called PRP for healing and rebuilding my right shoulder. I left the surgical center after a few hours. I took pain meds for about three days. In three weeks, I was driving and in three months I had the okay from Dr. Rose to go back to the courts. Thank you Dr. Rose. Due to your phenomenal surgical skills, use of the latest techniques in surgery and healing and your truly caring about me and my outcome, I now have a new goal. I will be on the courts at 90. Copyright 2018 - Nicholas Rose, MD - All Rights Reserved.